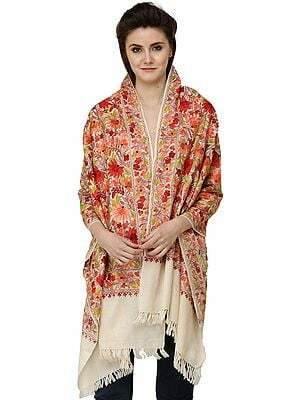 In Kashmir, art is a way of expression and these shawls reflect India’s true heritage. 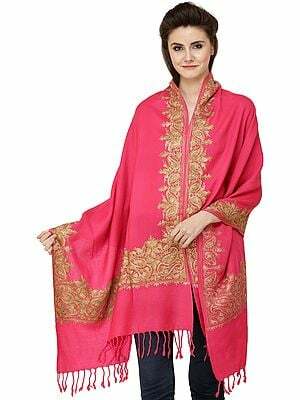 Situated in the lofty Himalayan Mountains, Kashmir is India’s valley of dreams. 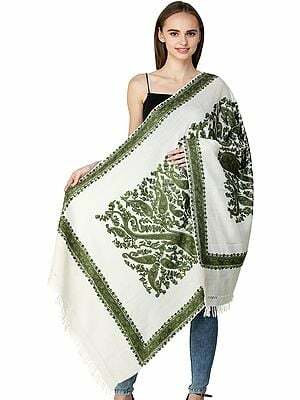 The region is famous for ancient craftsmanship and beautiful hand-woven designs. 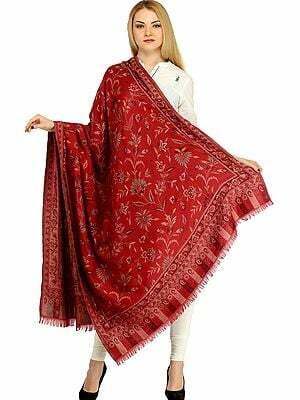 Pashmina yarn is also called ‘cashmere” and it is taken form a Himalayan goat’s hair. 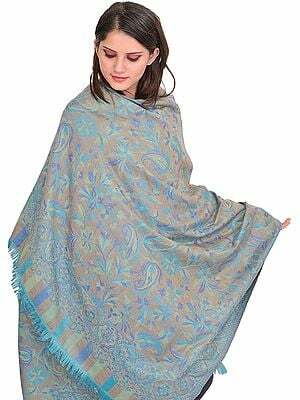 This rare animal lives in high altitudes and provides wool of a sensational quality. 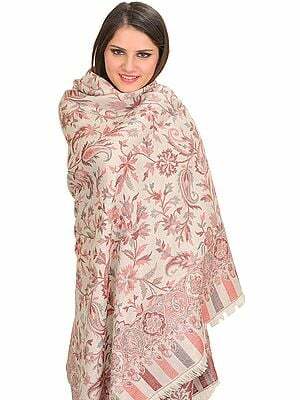 Kashmiri wool is blended with silk as well as Pashmina to prepare Kashmiri shawls. 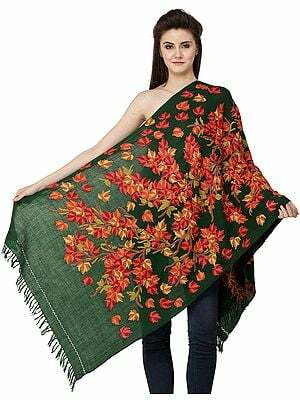 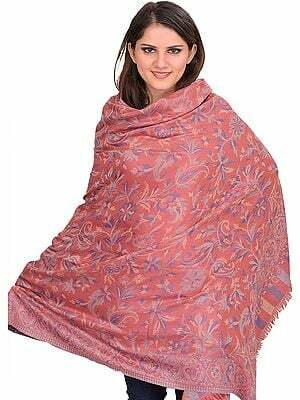 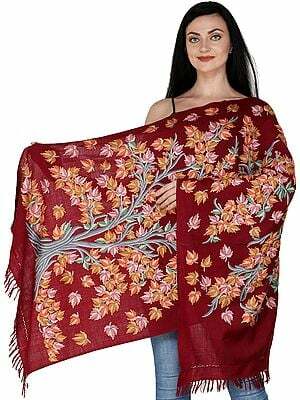 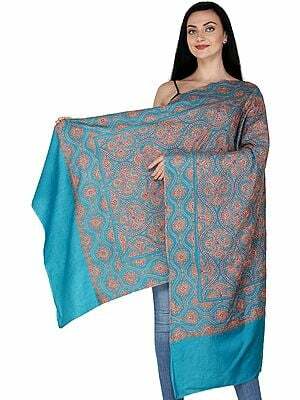 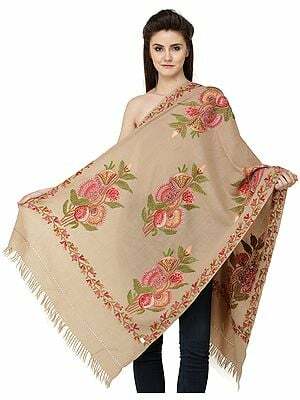 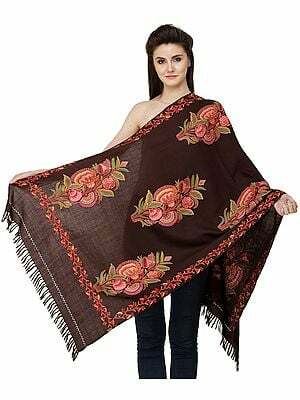 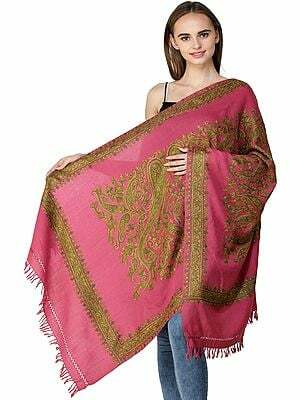 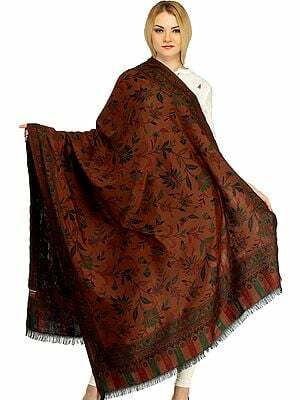 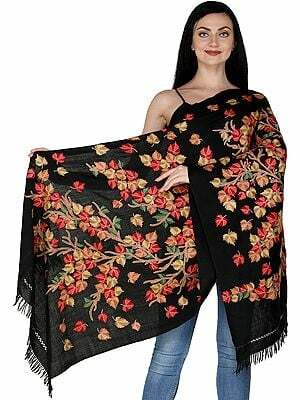 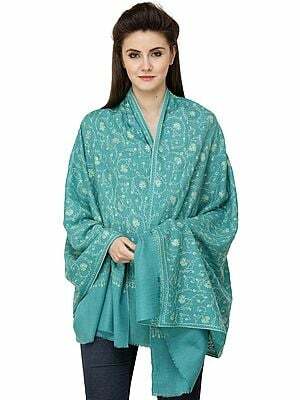 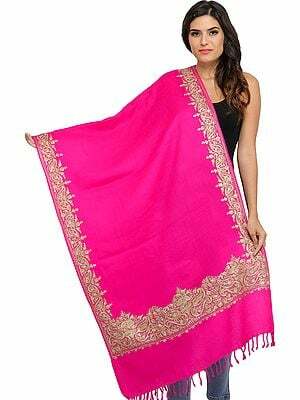 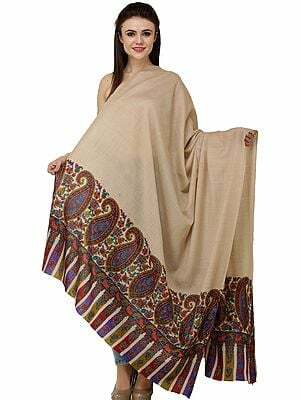 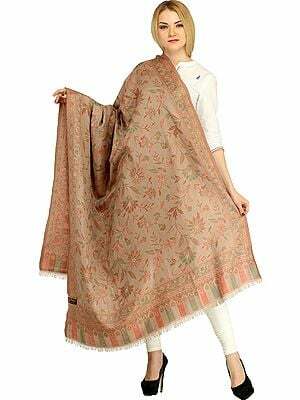 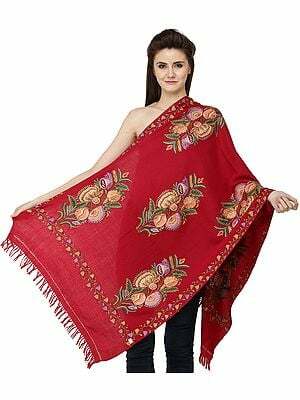 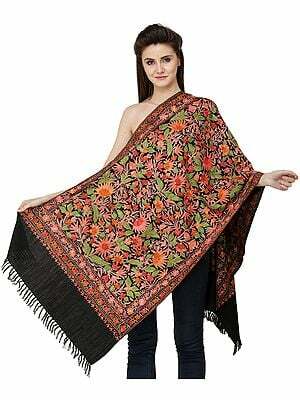 Kashmir also produces silk of fine quality and it makes the shawls quality even more amazing. 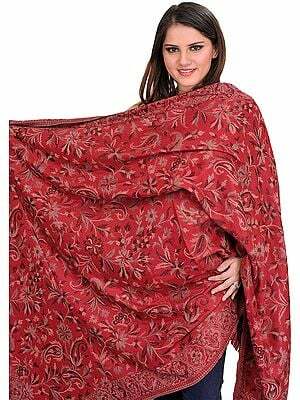 Kashmiri stoles are extremely fashionable and designers around the world have applauded them. 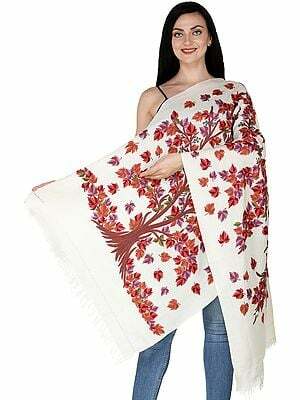 The embroidery reflects various ancient traditions and the patterns are inspired by traditional art forms. 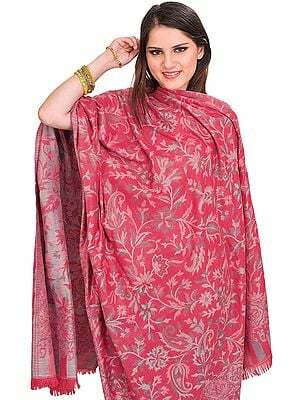 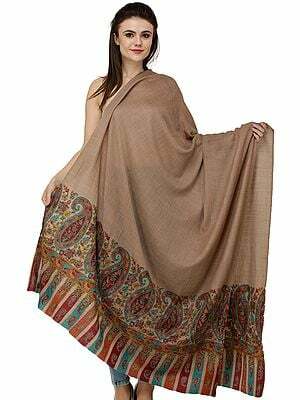 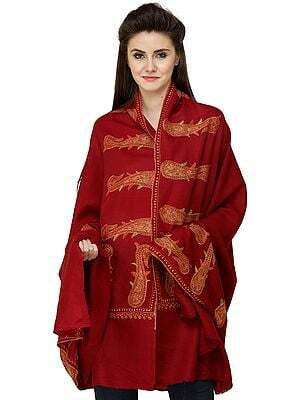 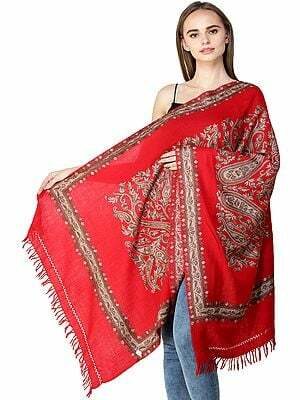 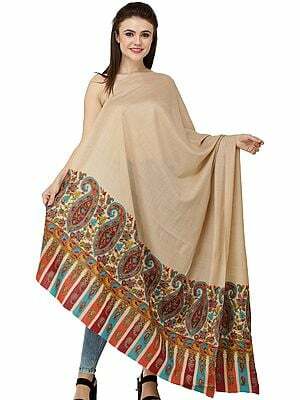 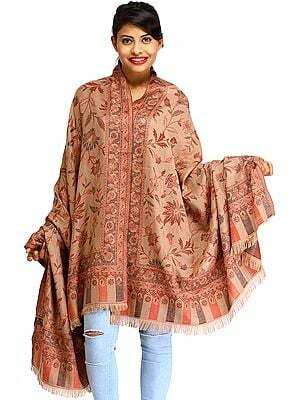 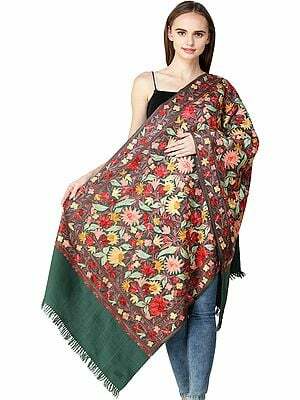 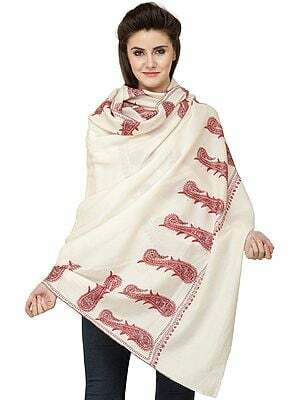 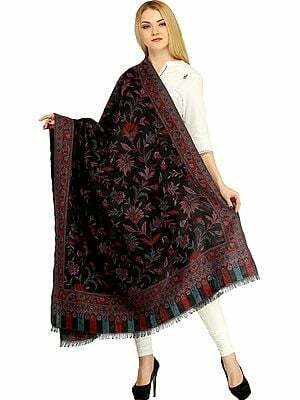 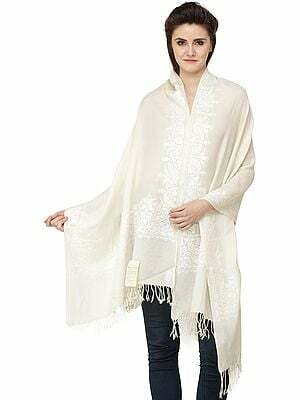 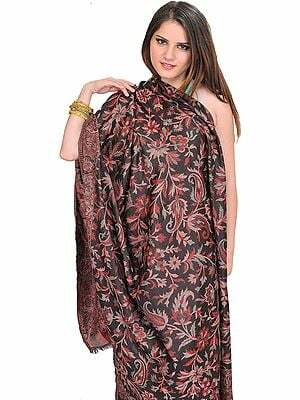 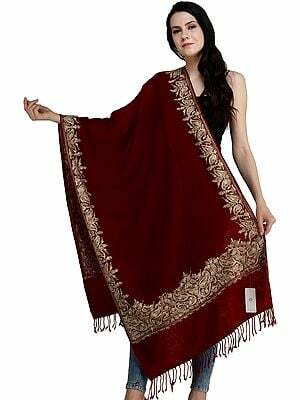 Kashmiri shawls care generally hand-made and apart from traditional patterns, modern designs are also used.